We started Affordable Plumber Pros because we wanted to offer the best plumbing service on the market. 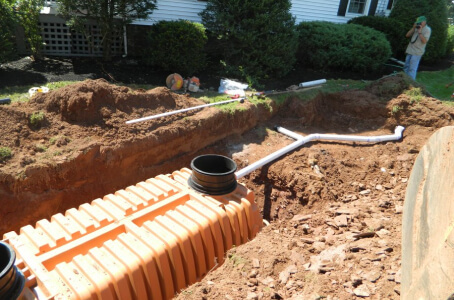 We want to be the first thing that comes into people’s minds when any plumbing solutions are needed — is your septic tank acting weird? Does your sink need draining? Did a pipe burst? Whatever it is, Affordable Plumber Pros can fix it. For years now our team has been able to take calls from the entire country and solve thousands of plumbing related services. We like to do things expertly and fashionably quick. To tell the truth, we’re as much problem solvers as we are service providers. And with years of experience behind us, we can confidently approach any problem with ease: by now, we have thousands of satisfied customers who approve and recommend our services. We know by experience that plumbing issues are always a nuisance and they often show up at the worst possible time, unannounced and uninvited. Everybody hates that… except us. We love showing up to help you as much as we love your sigh of relief when everything is back to normal and you don’t have to worry about it any longer! 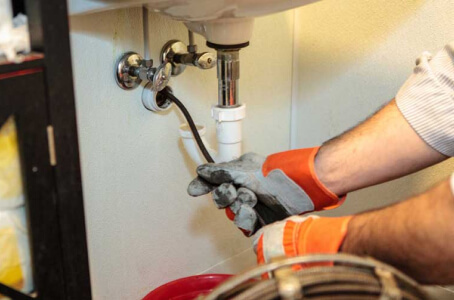 Our services cover everything from minor tweaks and repairs to complete plumbing installation and makeovers. Seeing how Affordable Plumber Pros solves problems all over the country, our rates are always competitive and appropriate for each service. 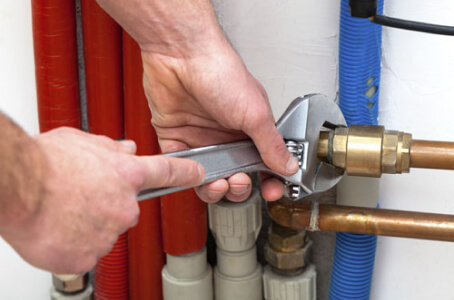 We like to keep things simple and practical — in most cases we will first learn about your plumbing situation over the phone and then quickly schedule a meeting to see the problem up close. This is good for us and for the client — we get a better understanding of the problem, and for the client, the problem might not be as bad as it looked initially. Whatever the case, we’ll be doing our best to fix your plumbing and make you glad you called us! 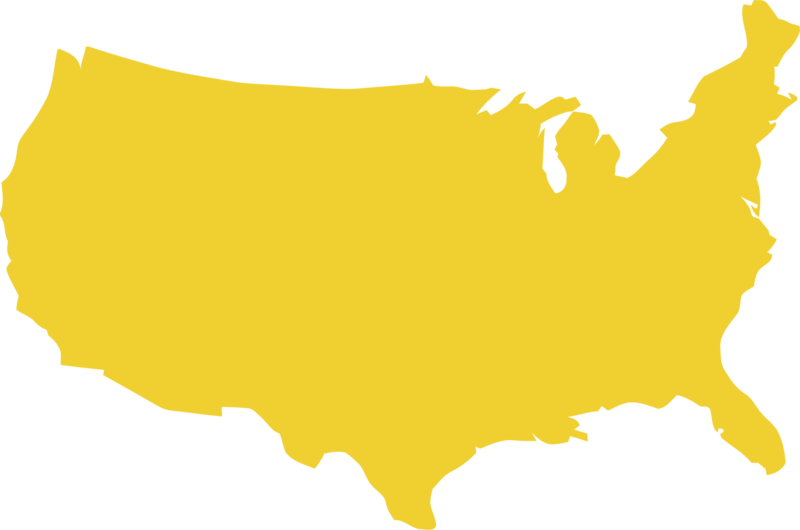 Affordable Plumber Pros offers service across the country over the same phone number — just call us wherever you are, and we will get you in touch with our team in your area. Our extensive professional network has the best plumbers in the country to make sure the service provided is always of the highest quality. We made that process easy for you — just give us a call and one of our pros will schedule a meeting at an optimal time for you. After an inspection our pro will always provide you with a free estimate for the service, so you know how much it will cost beforehand, with no extra costs or hidden fees anywhere. At Affordable Plumber Pros we keep things transparent and easy to understand — you know exactly what you’re paying for at all times. When it comes to plumbing, people don’t usually call for an inspection or to schedule a routine check, even though they should. In reality, we usually get calls because a pipe already burst and the house is currently flooding… so we understand the urgency of these situations. No one likes to spend precious minutes flipping through phone books, business cards or googling for a decent local pro when water is pouring everywhere. Here at Affordable Plumber Pros we only have one phone number — you can save it on your contacts right now. We will take your call and get a local pro on the way ASAP — anytime. We want you to know what you’re paying for. Once we take your call and schedule a visit, one of our pros will provide you a free estimate for the service you need. This allows you to know exactly what needs to be done — no extra costs, no hidden fees. Our pros want you to feel confident you’ve made the right choice! We have always strived to offer great customer service, and modesty aside, we excel at it! Our rate for returning customers is fantastic and we’re always pleased to hear familiar voices on the phone. 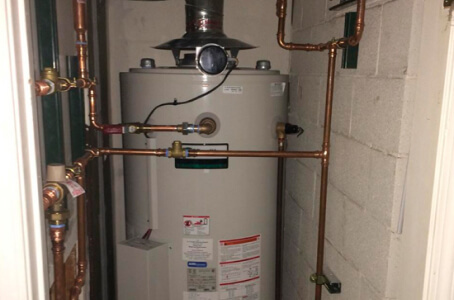 Affordable Plumber Pros offers free estimates for home services. That was the first step towards good customer service — make sure the customer knows exactly what they’re paying for. No one likes hidden costs that blow things out of budget, and we commit to that. It’s our job to make sure the customer is comfortable, confident, and most importantly, happy to have called us. In short, we are experts in plumbing services. We have staff all over the country. 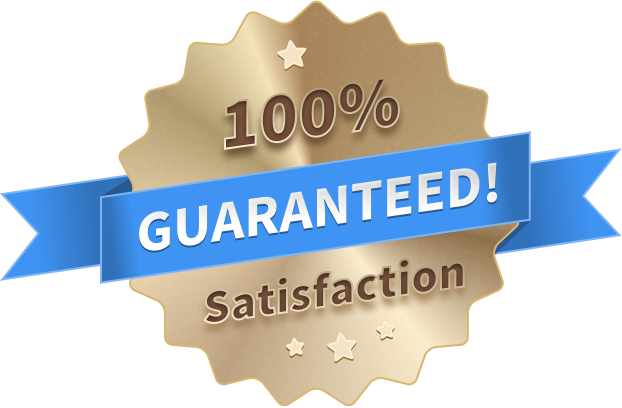 We commit to straightforward pricing and customer satisfaction by offering a free quote for every service. And at last, we love what we do. If you ever need plumbing services, now you know exactly who to call.